Pictured: Chris Franco, far right, featured with other YALP participants. 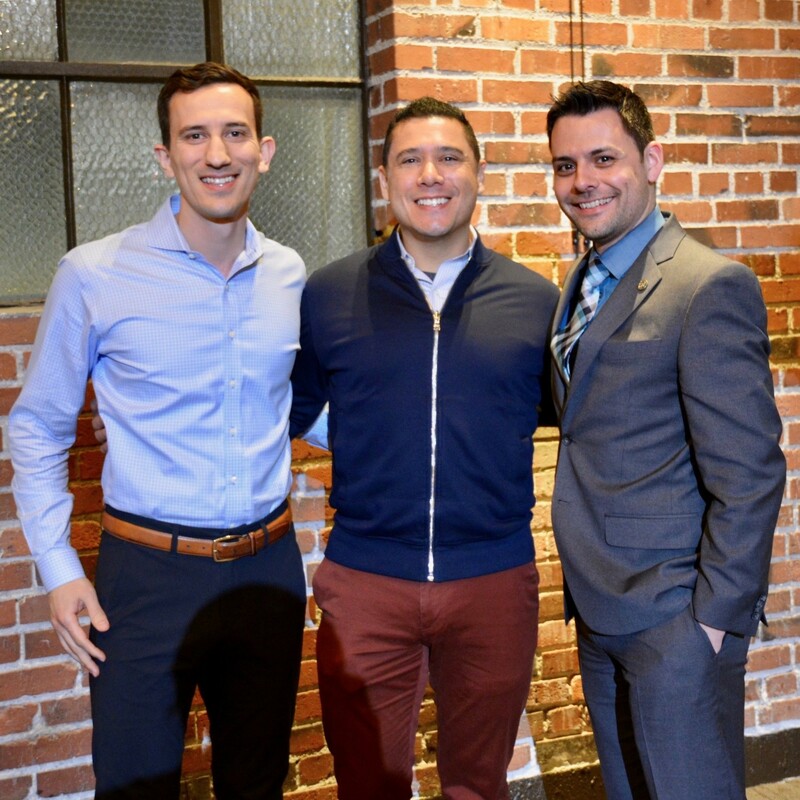 King County employee Chris Franco, a Procure and Pay Functional Lead in the Business Resource Center, was selected to attend Harvard Business School’s (HBS) Young American Leaders Program (YALP) this June, as a representative of the Seattle region. Only 10 members are chosen each year to participate in the program from select cities across the country including: Birmingham, Boston, Chattanooga, Columbus, Detroit, Miami, Milwaukee, Minneapolis-Saint Paul, Nashville, Pittsburgh, Salt Lake City, and Seattle. In June, Chris will gather with his ten-person cohort at HBS, and for four intense days the group will learn about cross-sector collaborations – best and worst practices from across the country and around the globe. The program gives opportunities for city teams to apply the ideas learned in the program to their hometowns and envision new cross-sector collaborations that can put their cities on paths toward shared prosperity. Through best-practice and case-method discussions, as well as personal experiences from participants, YALP aims to bring out insight into where America and American cities stand today, examples of innovative cross-sector collaborations that improve cities’ standing, and personal lessons about collaborative leadership. Chris’ daily work at King County includes leading and developing a team that maintains and optimizes the county’s financial system, and he also has the opportunity to help advance the county’s equity and social justice efforts as the male-identifying representative of King County’s LatinX affinity group. YALP began in 2015 to convene groups of emerging leaders from across the country who are working to help their communities prosper. The program aims to develop leaders who understand the value of cross-sector collaborations, and are driven to implement them more effectively within their own communities.